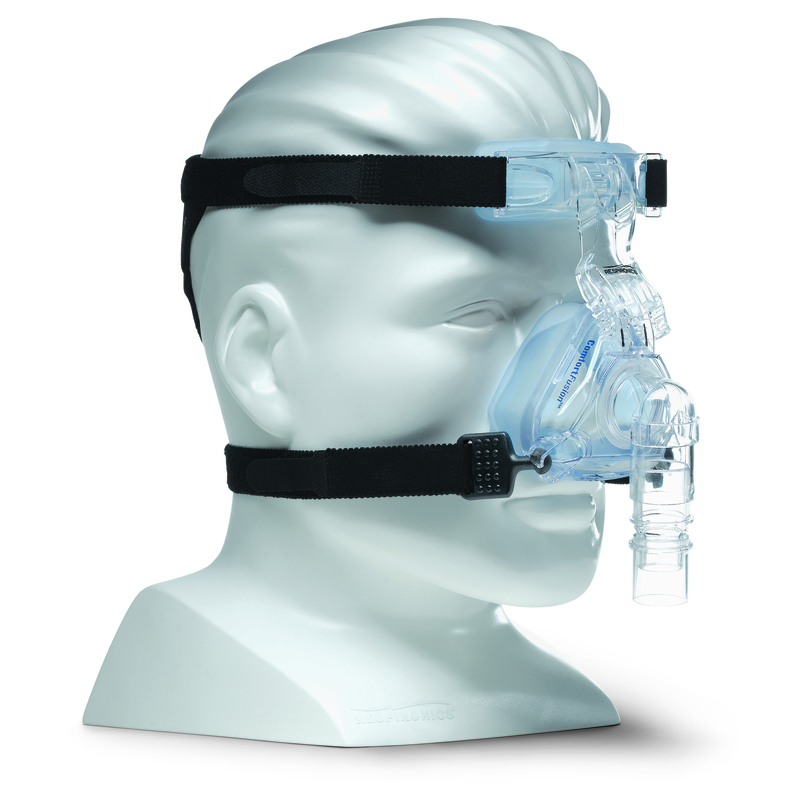 The Comfort Fusion Nasal Mask with headgear is an innovative, yet classically-styled mask that was designed to bring comfort, seal, and mask stability to CPAP users. 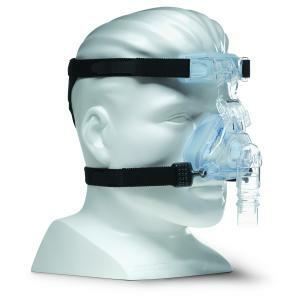 Combining Respironics' years of mask design experience with the need for a comfortable CPAP mask at a good value for you, the CPAP user, the Comfort Fusion is a mask that will be a great choice for a large number of patients. A superior seal is achieved through the pairing of a soft, replaceable cushion with the StabilitySelector, an exclusive Respironics feature that raises and lowers the mask at the bridge of the nose to ensure optimized angle, seal, and fit. A premium soft forehead pad and Fusion headgear increase comfort and decrease the risk of pressure point pain and sores found in less comfortable masks.